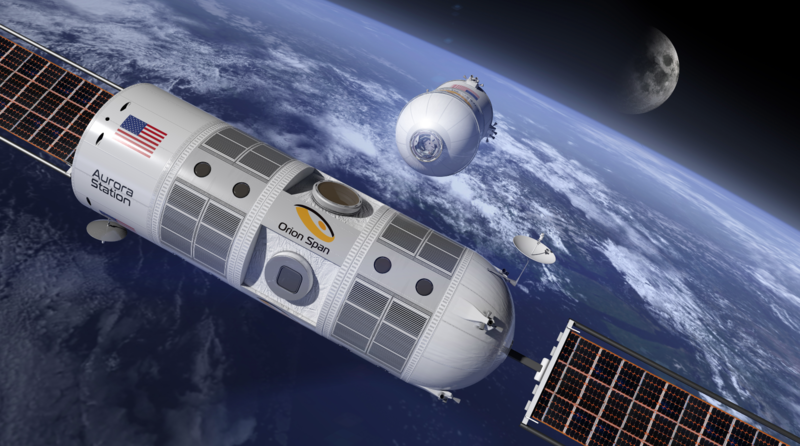 Vacationing in space might become a reality thanks to the newly-launched aerospace startup, Orion Span. The company, which has sky-rocketed to popularity over the past couple of weeks, has announced that it will soon launch the Aurora Station, the first-ever luxury hotel located outside of Earth’s atmosphere. Here, guests will have the unique opportunity to completely immerse themselves in a truly out-of-this-world experience. 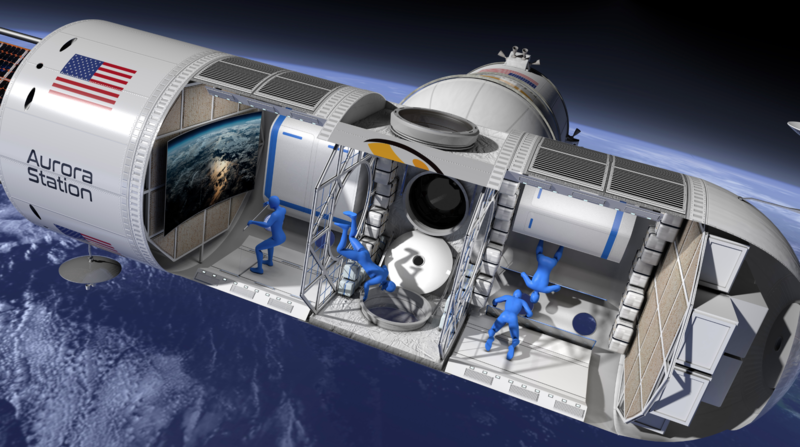 Unveiled at this year’s Space 2.0 Summit in California, the Aurora Station is set to launch into orbit in 2021 and is likely to begin taking guests as early as 2022. Passengers who reserve space on the Aurora Station will embark on a 12-day vacation, where they will not only experience the vastness of space first-hand, but also indulge in the wonder’s of the universe including seeing the northern and southern auroras, partake in growing food in orbit and, of course, soaring around the cabin with zero gravity. During a voyage, the Aurora Station will orbit Earth in 90 minutes, which will allow guests to take in spectacular sunrises again and again. Orion Span will also train passengers prior to their visit to the station. The three-month certification program is comprised of an online portion, in-person training at the company’s Houston headquarters and is finalized during the actual space voyage. The Aurora Station can host up to six people per trip (this includes two trained team members). Right now, the 12-day vacation to space will cost each guest nearly $10 million, a price tag that is surprisingly lower than most prior space travels. 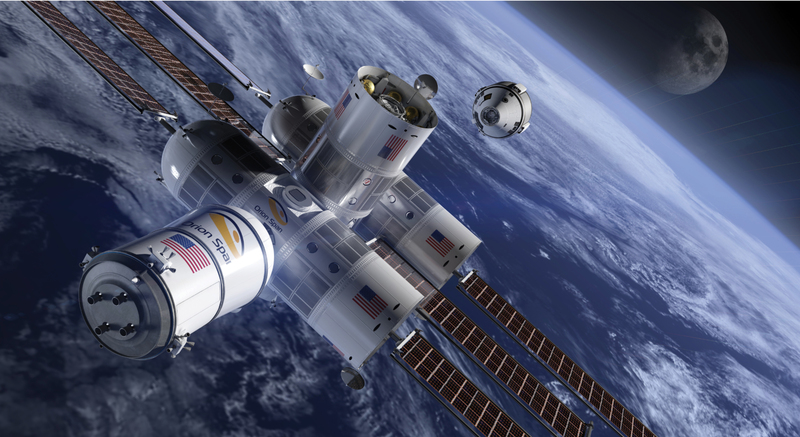 Space travel won’t stop at the Aurora Station for Orion Span. The future holds an extensive amount of possibilities for the company. Bunger hopes to expand into condominiums. For now, though, guests who want to check space travel off of their bucket lists can now reserve their spot aboard the Aurora Station for a deposit of a cool $80,000. Visit www.OrionSpan.com for more information.